The first generation of the Porsche 911 (original model or F-model) could be bought from 1964. The Porsche 911 was a 2+2-seater sports car and available as Coupé, Cabriolet and Targa. The 911 was offered with the following engines: 2.0 - 2.4 liter petrol engine (110-190 hp). The last Porsche 911 from the original model (F-model) ran in 1973 from the band. 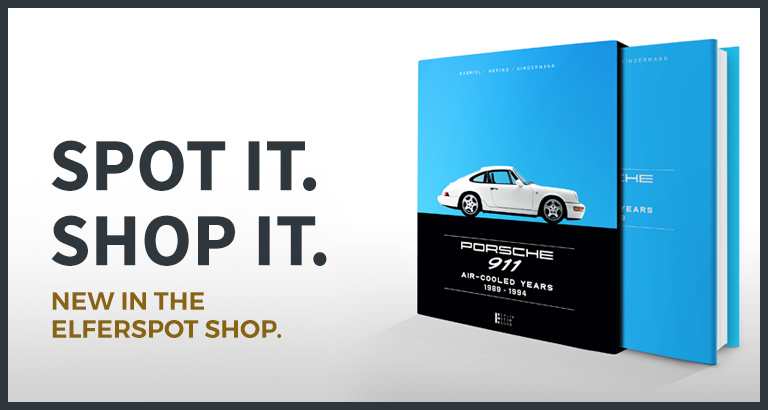 The 911 was a great development compared to the Porsche 356 model. This applies to the entire vehicle design and in particular to the engine. Before the start of 911 series production in September 1964, 13 prototypes were still being built as a Porsche 901.